My mind or my body which one'll go first? Keep your weed I don't smoke dirt! Want a hit of this feels like a stone cold stunner! 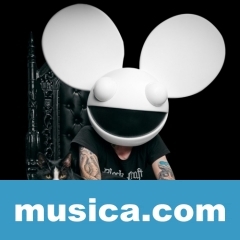 LEGENDARY es una canción de Deadmau5.